Do you like a good deal? Maybe finding unique items for your wardrobe or to decorate your house. How about supporting your community? 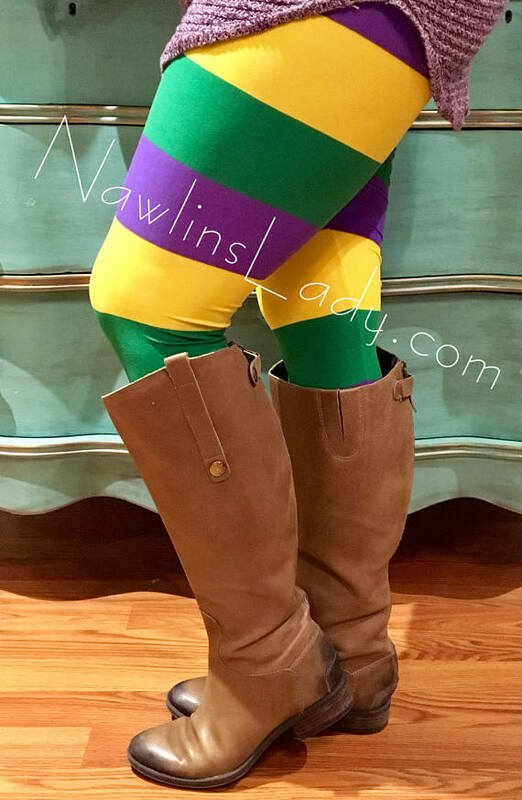 Well as a self proclaimed thrift store addict I have compiled a small list of a few local thrift stores in St. Tammany Parish, and what you can find there. As well as what part of the community those stores support. This by far is my favorite thrift store to shop at. They, like the name states, support the Covington Food Bank and that is where a large amount of the money from sales go. They have daily sales that you can keep up with on their Facebook page. This one I always keep a lookout for designer bags, they usually have one or two great designer brands at a time. Also, the vintage is amazing: go straight for the dresses when you walk in. 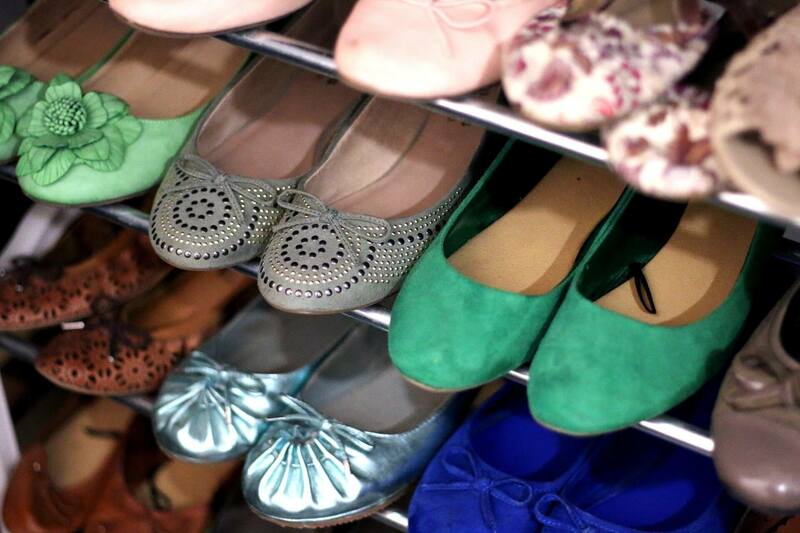 They have vintage, designer brands, and formals all at amazingly low prices! I also cannot forget the kids clothes, they are all $1 a piece and sometimes cheaper with a daily sale. First off, I need to say that this thrift store has cats! 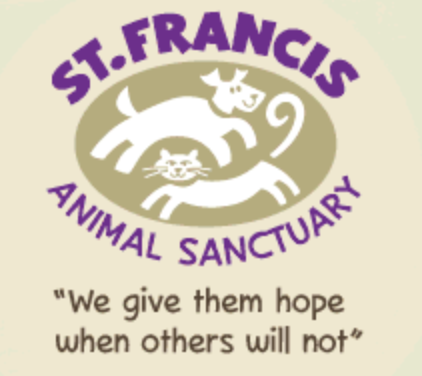 The SFAS thrift store supports the Animal Sanctuary in parts of Louisiana as well as Mississippi. They keep some cats there that are up for adoption. 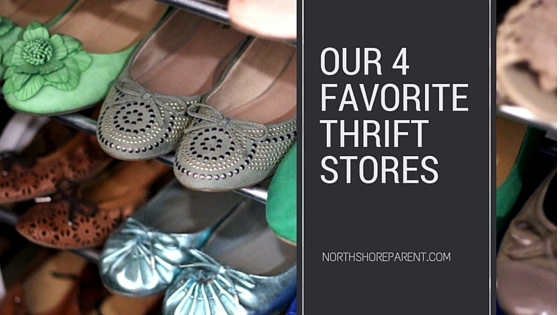 This thrift store got quite the revamp in 2011: They have added an entire clothing and accessory section. What to look for here is jewelry, household items, Christmas decorations (there is a HUGE section), and sewing supplies. They have a great jewelry section that is all at great prices, new and vintage. 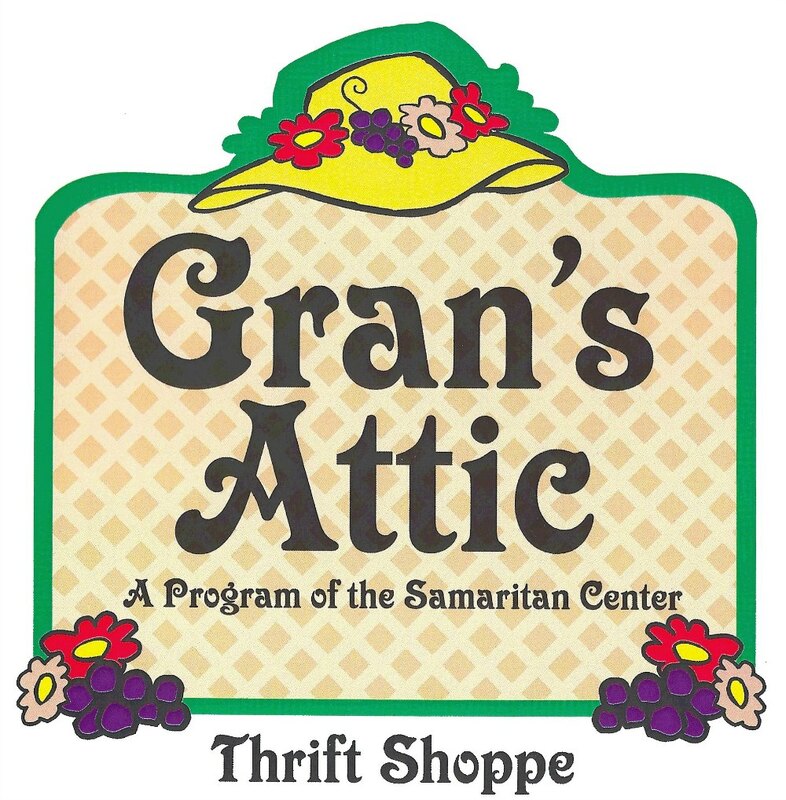 Gran’s Attic is a ministry support for the Samaritan Center which is located right next door. This is a very quaint thrift shop, but they always have quality. They have a color coded tags which are how they do their sales. Check their Facebook page to get the sale color of the day! I have seen many baby clothes brand new with tags, designer brand denim, and designer purses. This is a runner up for first place in my book. Habitat for Humanity is a WONDERFUL part of our community. This store has it ALL. It is set up in a huge warehouse and it is packed with everything from home building materials, furniture, rugs, clothes, appliances, books, and just about anything you could possibly imagine. They have sales every once in awhile on the weekends. Pickups can be scheduled as well for any large items that you want to donate but cannot get there yourself. The staff are all extremely friendly and happy to help. I honestly cannot tell you to look for specific items. My recommendation is to go on a day where you can take your time and look. I promise you will not be sorry. There you go, now you can go save a few bucks while supporting the community. Thanks for the great recommendation and kind words Kristen! 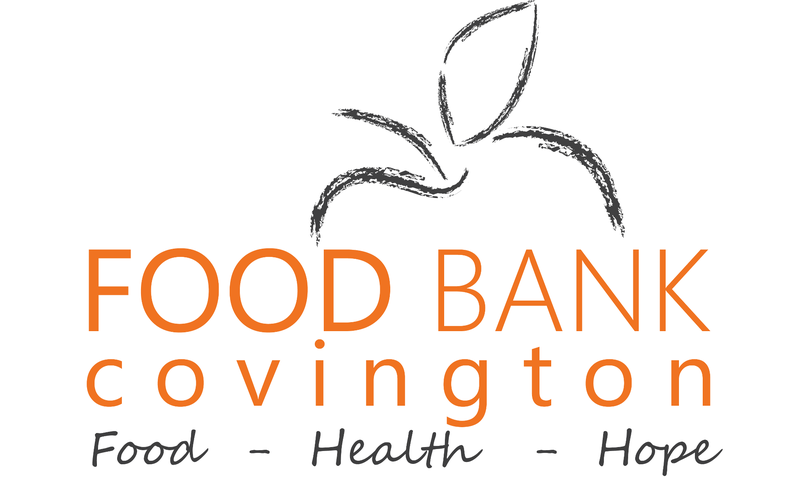 At the Covington Thrift Store, we strive to be the best in town and happily accept any donations that can be sold to benefit the Covington Food Bank. We also have a local Facebook page to posts daily sales and deals. We often get new furniture and or appliances and post pictures of them regularly. All of our Net Profits go directly to our food bank. Here are some fun facts you or your readers may not know: We partner with St. Tammany Humane Society and provide pet bedding, Red Cross for disaster relief, and Safe Harbor for battered women and children. Every piece of clothing that does not sell we ship by 18 wheeler trailors to Africa so it can be sold or used to make other items. It is a constant circle or repurpose here . Tell all your friends to stop by and meet our super friendly staff and get to know our store. We are open Monday-Saturday 9-4. We are always in need of donations and provide free pickup for Furniture and large appliances every Wednesday. We welcome any volunteers to stop by and help out our community. Thanks again! Happy Thrifting! !.